With your processes and facility evaluated, you can then prioritize the hazards that your DHA identified and develop a plan to manage them. 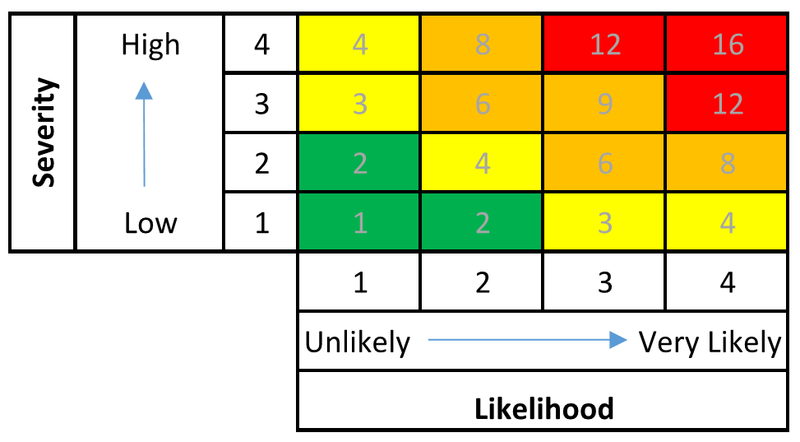 A common method of prioritization is using a risk matrix to score hazards based on the likelihood of an event happening, and the severity of the results of that event. Included below is an example of a simple risk matrix. The number of rows and columns can vary, but the approach remains the same. Each column and row has a number value increasing from lowest/least likely up to highest/most likely. Multiplying the likelihood and severity numbers together creates a score for each hazard, as shown by the gray numbers above. The green, yellow, orange, red color coding is a common way to help visually identify the priority of the hazards and color code action items. It is also good practice for the DHA team to agree on definitions for the different categories of Severity and Likelihood. For instance, the highest level of severity is usually for events that could involve at least one fatality, if the incident were to occur. The anticipated frequency of an event will define the likelihood levels, for example, daily or weekly for very likely events (4) and perhaps once during the life of the plant for unlikely events (1). The details of this process can vary, but these examples should give you the general idea. The goal is for the DHA team to agree upon a set of guidelines whereby a semi-quantitative approach facilitates an objective evaluation of the risk of each hazard. 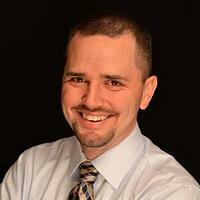 You can then prioritize your mitigation strategy to address the highest overall risk hazards first. Addressing the highest ranked hazards first is critical, and it is also prudent to consider any hazards that are relatively quick and easy to address. 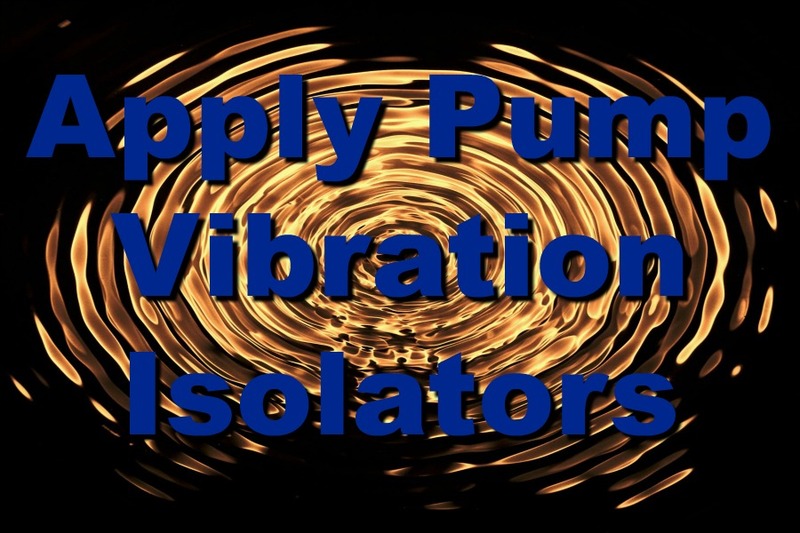 Simple changes can often reduce the severity or likelihood, or even eliminate completely, hazards identified as low risk. For example, you might have fork trucks (possible ignition source) passing through an area where an explosive atmosphere could potentially exist. Requiring drivers to use another route that would keep the fork truck out of the potential dust cloud might be a good solution. This change could be as simple as notifying the drivers and placing some signs as a reminder. When setting your sights on reducing the risks of combustible dust hazards, do not overlook easy targets! 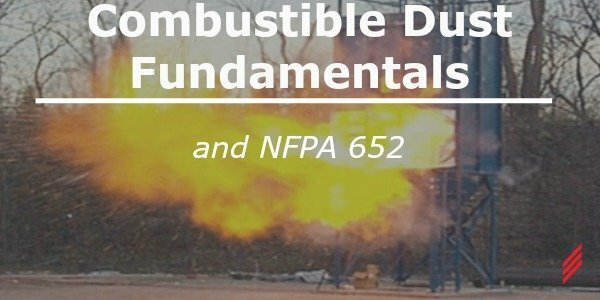 NFPA 652 requires documentation so you can prove to any Authority Having Jurisdiction (AHJ) that you have completed the DHA and are compliant with its requirements. But instead of viewing this as “extra BS paperwork” or an “expensive deliverable from an engineering jobs program” (both phrases I’ve heard), I would encourage folks to view it as a critical tool for keeping their facility and personnel safe. Your DHA report serves as a baseline for Management of Change (MOC). Many larger, more mature companies have formal MOC procedures that plant personnel must follow when making improvements or other changes to their facility. If your company has an existing program, be sure to include a review of combustible dust hazards as part of the process. 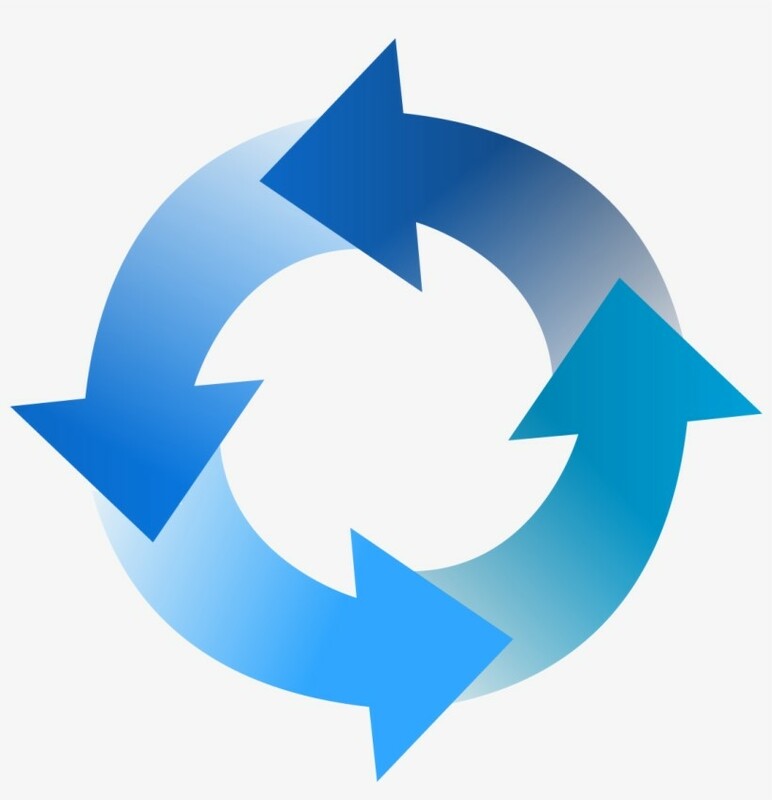 If your company does not have a formal process, then it is important that your EH&S Manager, Project Engineers, Plant Manager, or someone in a position of responsibility is familiar with the report and reviews it prior to making changes to processes or equipment. When done properly, a DHA is usually a substantial investment of time and money. Be sure to get the most out of your investment by taking advantage of the work that went into the initial review process to help keep your facility safe when you make changes. NFPA 652 section 7.1.4 requires a review and update of your DHA at least every 5 years, or whenever changes are made. This includes changes to operating parameters of your existing processes, use of new or different materials or ingredients, installation of new equipment or processes, etc. 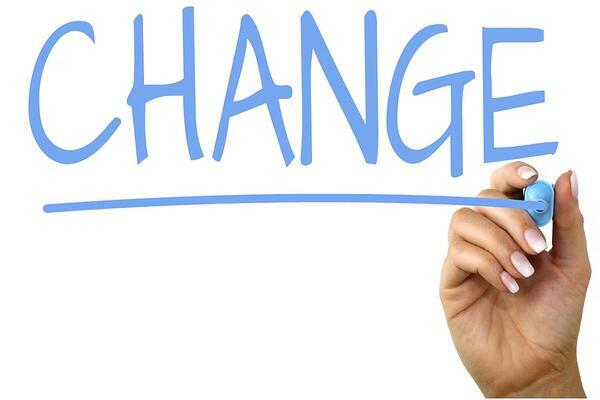 Planned projects to upgrade or expand a facility or changes to increase production are not the only time changes happen though. Sometimes changes can happen gradually or subtly and go unnoticed. For example, suppose you change to a lower cost supplier of a raw material that contains or produces combustible dust. Your equipment may run as usual and production might not change, so everything seems to be the same. But if the particle size distribution, moisture content, or percentage of dust in that new raw material is different than your last supplier was providing, you may have introduced a new hazard into your facility without realizing it. Even if you have not made any obvious changes to your facility, I would encourage you to review your DHA more frequently than every 5 years. You can do this internally if you have a quality DHA report – you do not have to hire an outside consultant. 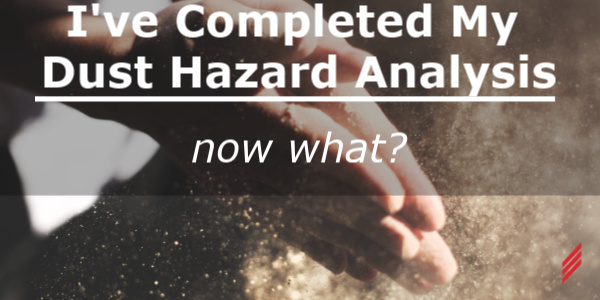 Take the opportunity to review the key assumptions and data used as the basis to evaluate your hazards and make sure they are still valid. After analyzing your facility to identify any fire, flash fire, and explosion hazards, the real work begins to ensure the safety of your facility and personnel. Prioritize your hazards using a risk matrix (or similar method) and develop a mitigation plan. Don’t overlook the opportunity to implement any “easy” fixes for lower priority hazards. 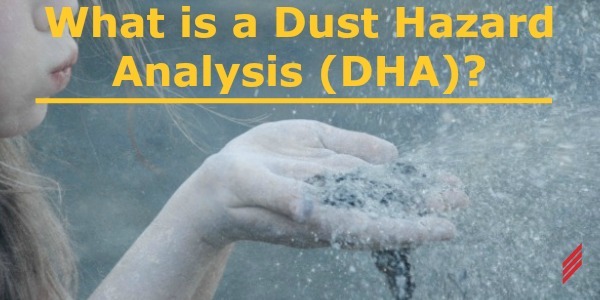 Document the results of your DHA and mitigation plan and refer to them often to ensure any changes you make intentionally, or may have made unintentionally, do not compromise your combustible dust safety strategy. If you have questions or would like more information about DHAs and Combustible Dust Safety, you can contact Chris directly via email at cgiusto@Hallam-ICS.com.